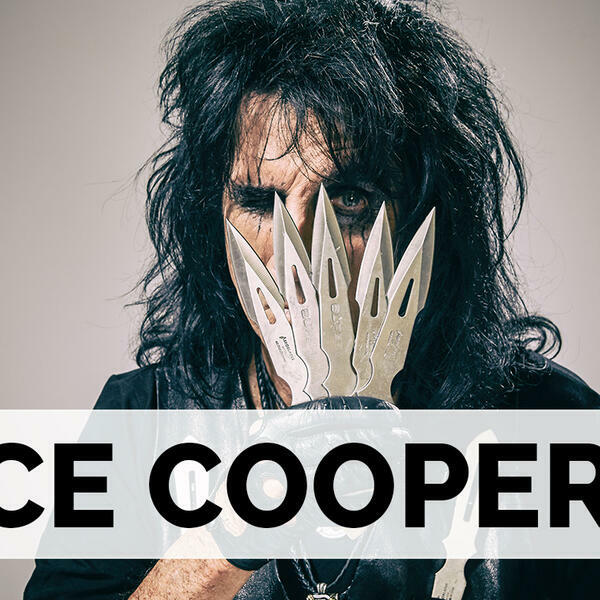 Today we’re chatting with legendary rocker Alice Cooper! He’s been making rock music for nearly 50 years…he’ll tell us about working with long-time collaborator Bob Ezrin on his 27th (!!!) studio album ‘Paranormal’! Alice will also tell us about bringing in Billy Gibbons from ZZ Top, Roger Glover from Deep Purple, and Larry Mullen Jr. From U2 on the new album. Plus: reforming with his original ‘Billion Dollar Babies’ band and playing with Joe Perry and Johnny Depp in the Hollywood Vampires. Make sure to subscribe to the ‘2 Hours with Matt Pinfield Podcast’ now so you don’t miss any upcoming conversations, new episodes every Monday and Thursday!